We provide exceptional services so you can stay in your home for as long as you want, and at the same time, enjoy a better quality of living. 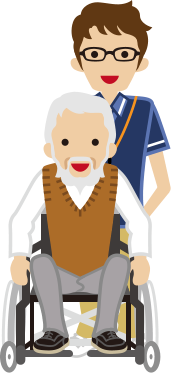 You do not need to struggle to maintain an independent, dignified lifestyle, especially if you are a senior or an individual with a disability. Homemaker Companion and Sitters is here for you. 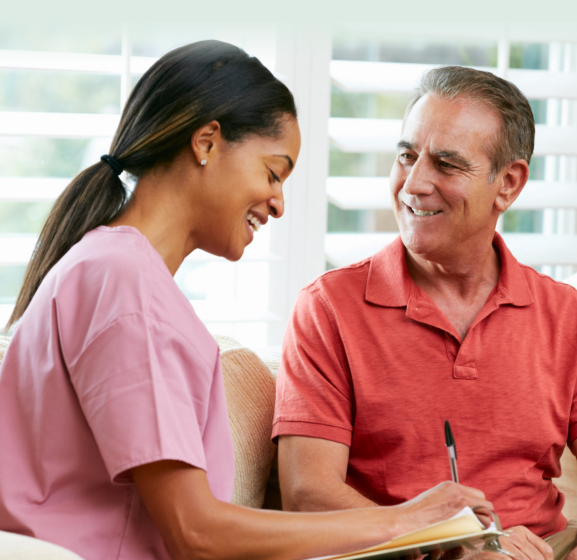 We have in-home care providers who are ready to work with you to develop a unique care plan that meets your specific needs. 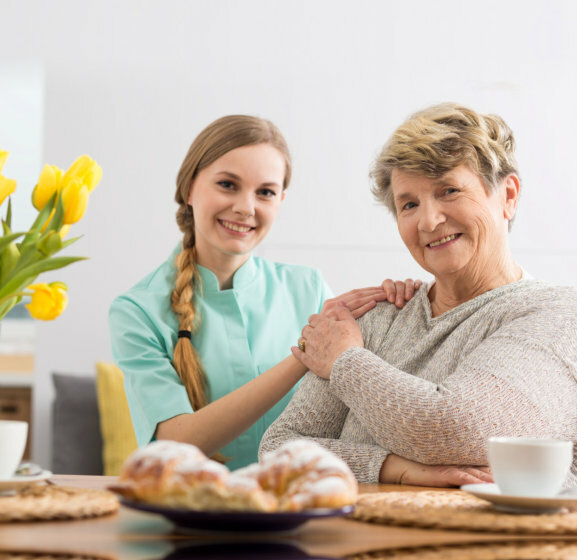 Our caregivers are also well-trained in assisting with the different situations that our clients may face. As we provide our services, you can expect warm, genuine care from us. This way, we can help ease your concerns and you can feel comfortable while under our supervision. Know the insurance plans and payment methods we accept. Meet with us today for an in-depth assessment of your condition. 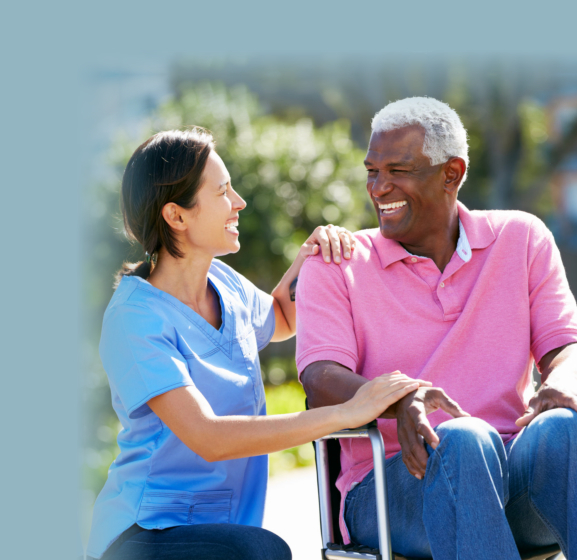 We are devoted to providing compassionate, inclusive care for our clients who are in need of assistance. Through our exceptional services, we strive to give them the brand of care they deserve. Meeting your care needs is our main priority. For this reason, we offer top-notch services that can enhance your well-being. If you want to check whether our services are available in your area, you can click the button below to know more.